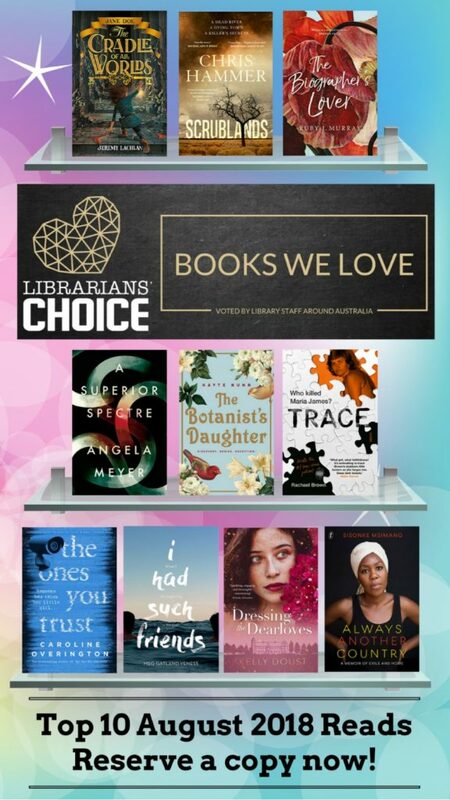 Another wonderful selection of newly published books for August, as chosen by Library staff around Australia. A mixture of fantasy, fiction, true crime, a memoir an more. Why not finish off Winter by reading one this month? The spooky atmosphere of Stranger Things meets Northern Lights in this dark and magical fantasy adventure. 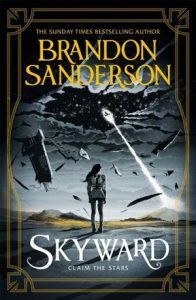 Fifteen years ago, Jane Doe and her father arrived on the steps of the Manor, the entrance to a dangerous labyrinth connecting the island of Bluehaven to many other worlds. That was the same night the earthquakes started. Jane and her silent, troubled father John have been feared and despised ever since. 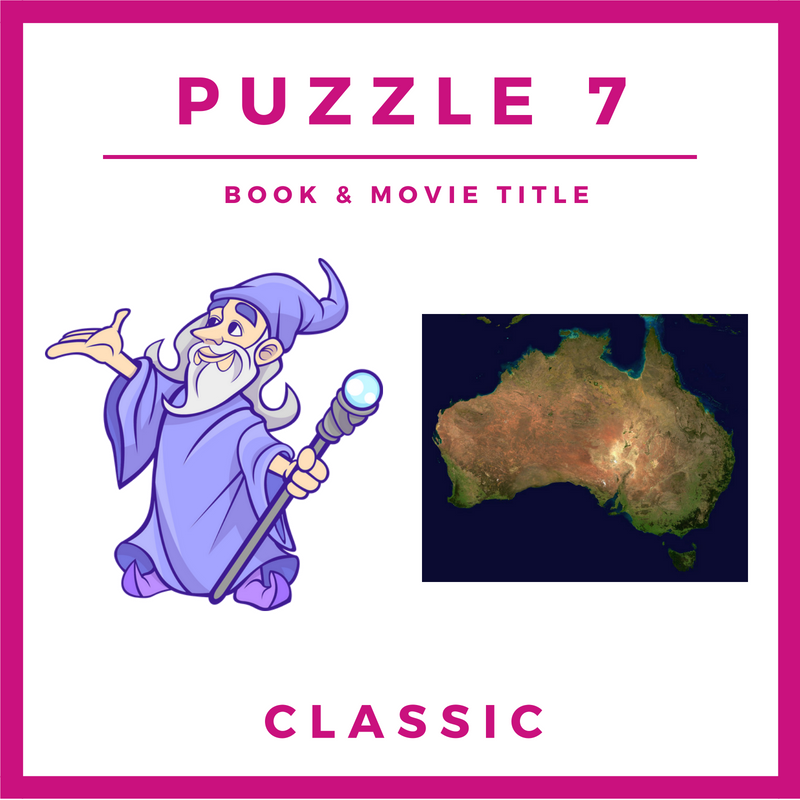 When the strongest quake yet strikes and John disappears back into the Manor, Jane embarks on a perilous adventure to find her father and save her world from destruction. The Man Booker Prize is the leading literary award in the English speaking world. The prize is awarded to what is, in the opinion of the judges, the best novel of the year written in English and published in the UK and Ireland. 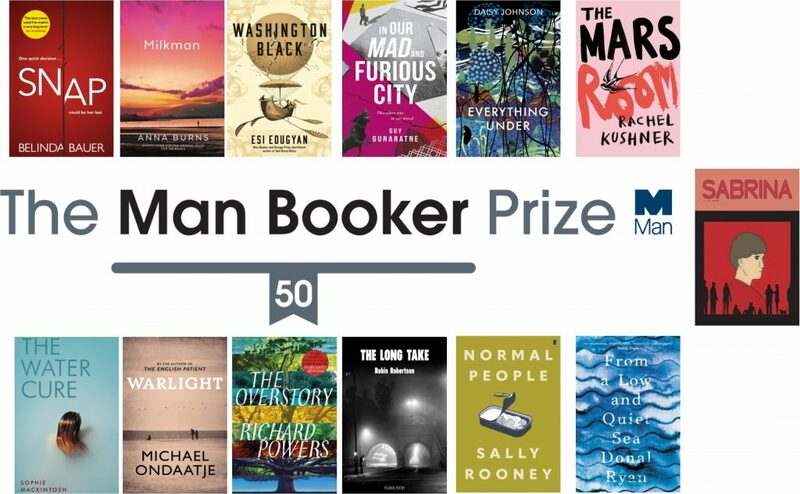 This year also marks the 50th anniversary of the Man Booker Prize, which has recognised many of the defining novels of the last half century and continues to celebrate the finest fiction. The Man Booker Prize 2018 Longlist has been announced and for the first time it includes a graphic novel (Sabrina by N. Drnaso). Click on the titles below to reserve! The Shortlist titles will be announced on the 20th September and the winner will be chosen on the 16th of October 2018. 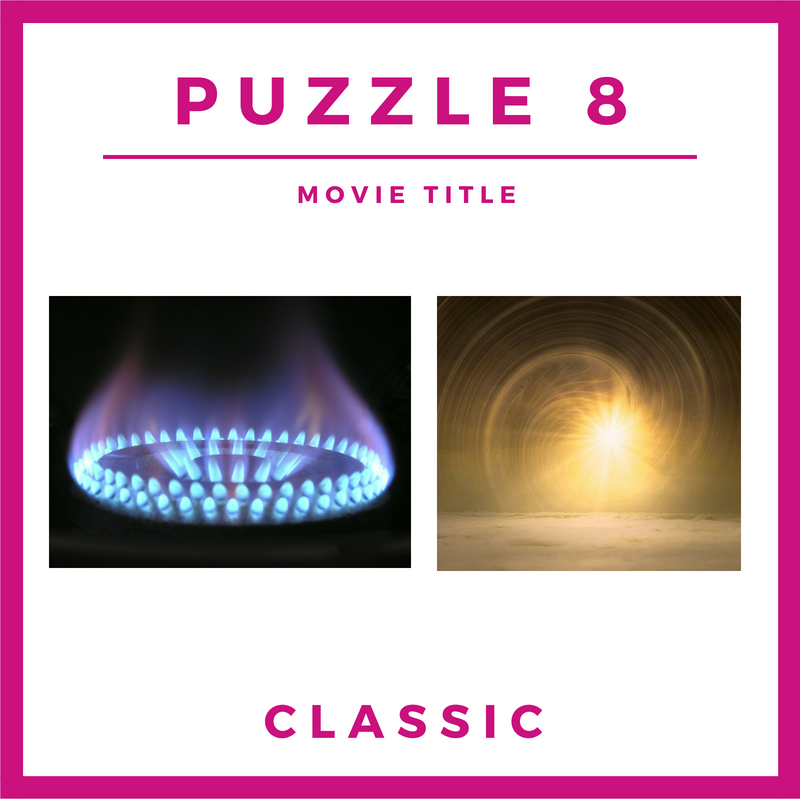 Can you guess the CLASSIC themed BOOK & MOVIE?